You may be familiar with Gordon Ramsay’s TV series, The ‘F’ Word. Along with a tendency to use profanities notoriously, Gordon has recently gone public about his battles with a more family-oriented ‘F’ word. Yep, all that time in front of hot ovens and stoves is messing with Gordon’s fertility. First, we’d like to apologize in advance to you ladies if this article in any way gives your husbands an additional excuse to literally “get out of the kitchen”. Second, we’ve got a better solution for you overheated chefs. Protect your fertility by getting a couple pair of revolutionary Snowballs Underwear. Click here and enter the discount code COOLKITCHEN15 to save 15%. This very special offer for chefs everywhere won’t last long, so get cool today and keep cooking! 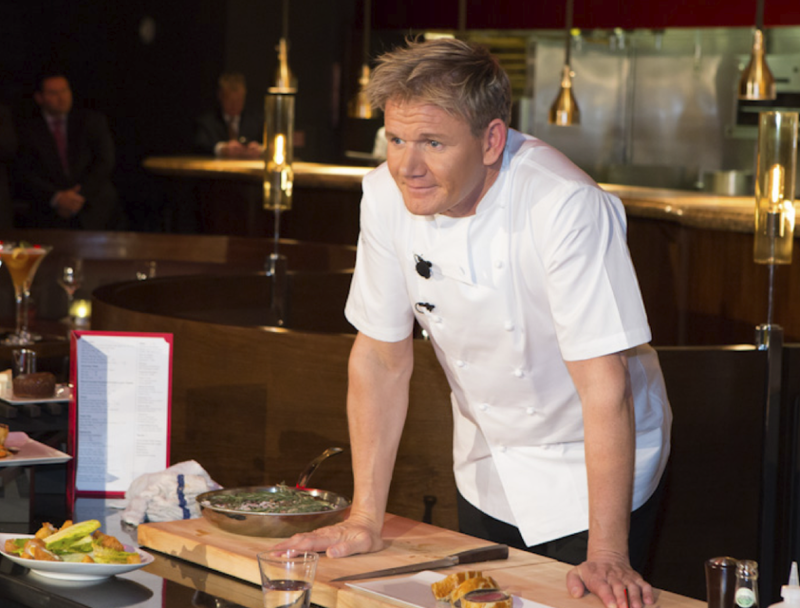 The post Gordon Ramsay’s Heated Fight for Fertility appeared first on Snowballs Underwear.